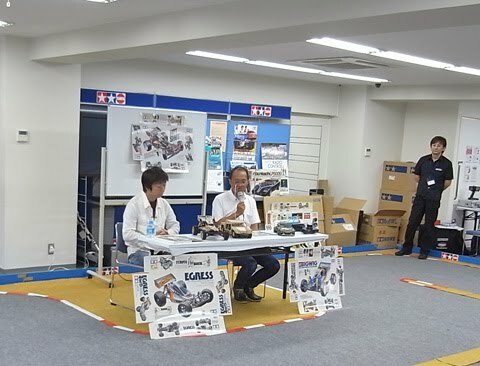 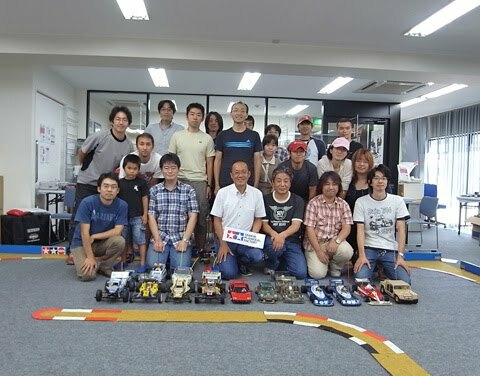 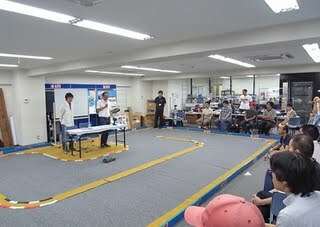 Public talk with Tamiya developers about several vintage subjects like Porsche 934 development concept, the idea of sandwich tires, relation between wooden mold and design, the US debut of the Avante, the beginning of TRF, Frog chassis frame, suspension of the Hotshot and concept of the Rough Rider. 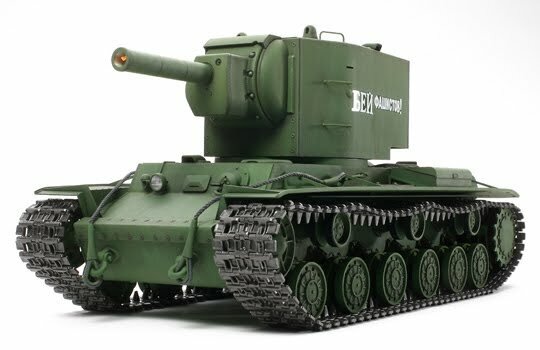 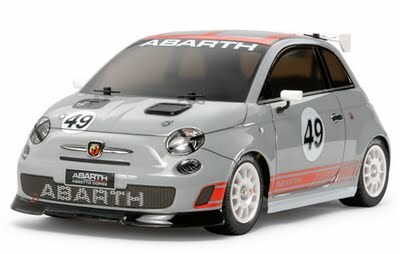 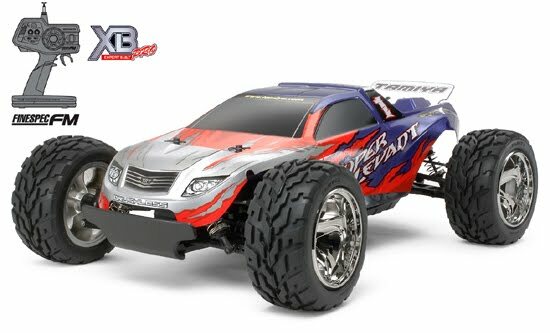 This entry was posted in Tamiya Company on September 25, 2009 by admin. 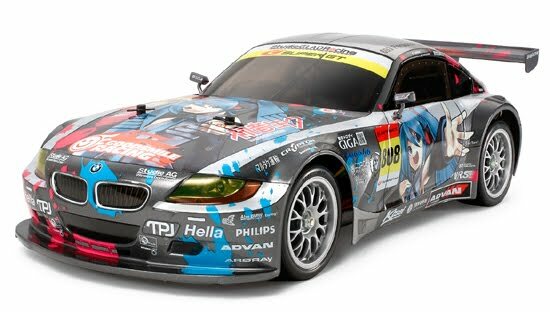 This entry was posted in Future Releases on September 11, 2009 by admin.